Utilizes a unique brand of ingredients, including Shea Butter and Tocopherol to nourish skin and prevent irritation. In consumer tests, 96% of mothers reported that baby's skin appeared moisturized and hydrated after application. Apply liberally to lips and allow excess to be absorbed. 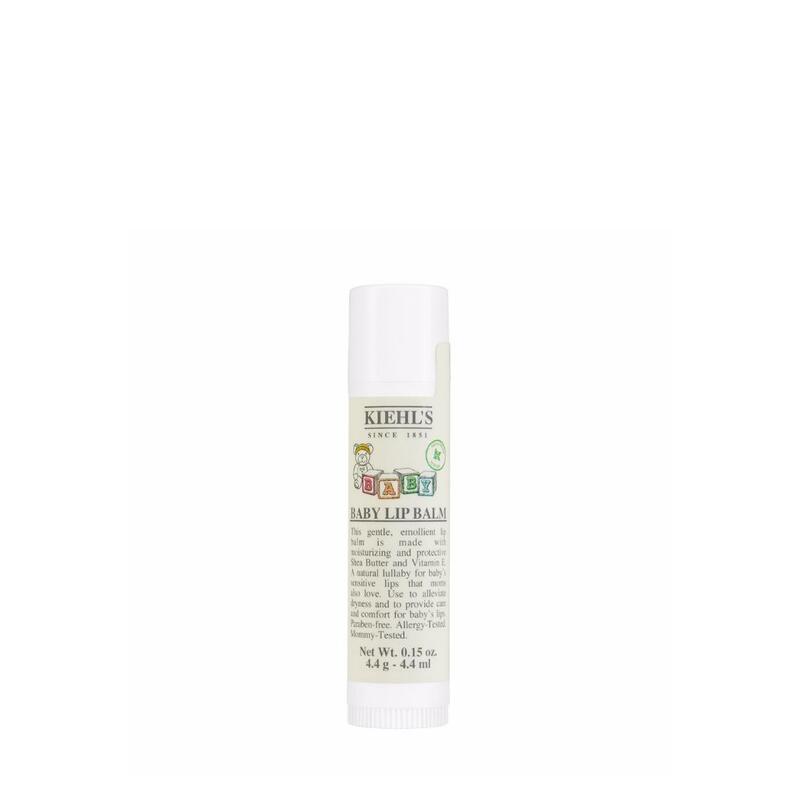 Our gentle formula leaves baby's lips soft, smooth and protected.